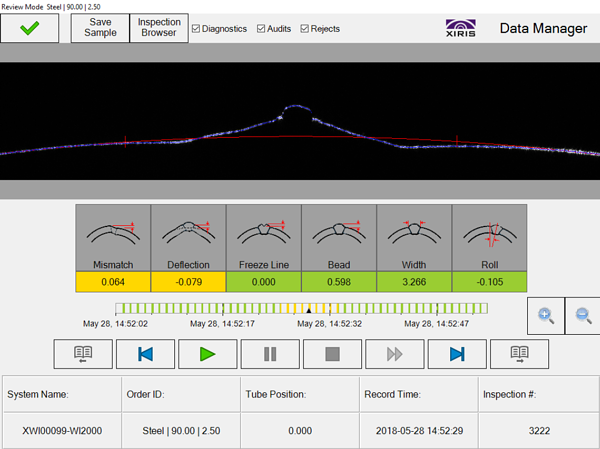 This past week, The Tube & Pipe Association (TPA) and the International Tube Association (ITA) coordinated the Pipe and Tube Houston 2014 Conference, where Xiris attended to present its WI2000p Weld Inspection System. 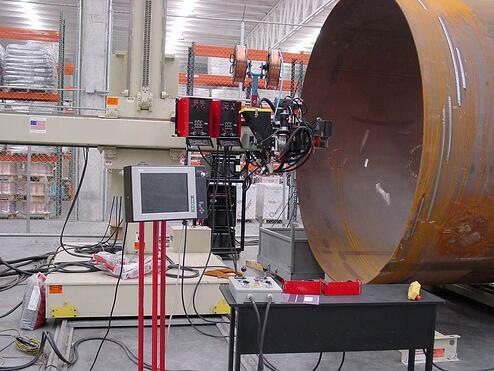 The WI2000p system is used to inspect welded tube and pipe immediately after the weld box for forming and weld defects with the goal of performing process control. 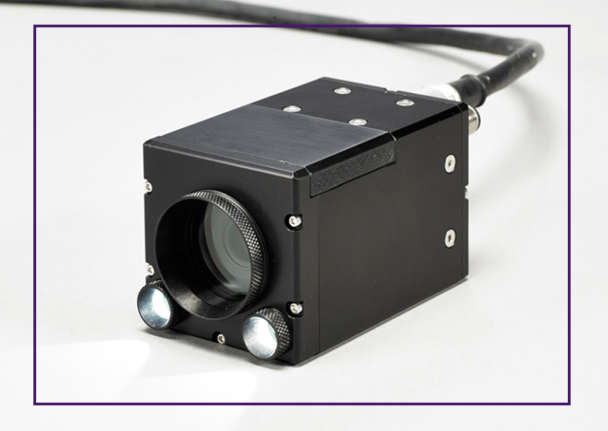 Xiris presented on the WI2000p and how it can detect certain defects found specifically in High Frequency and ERW welded tubing. 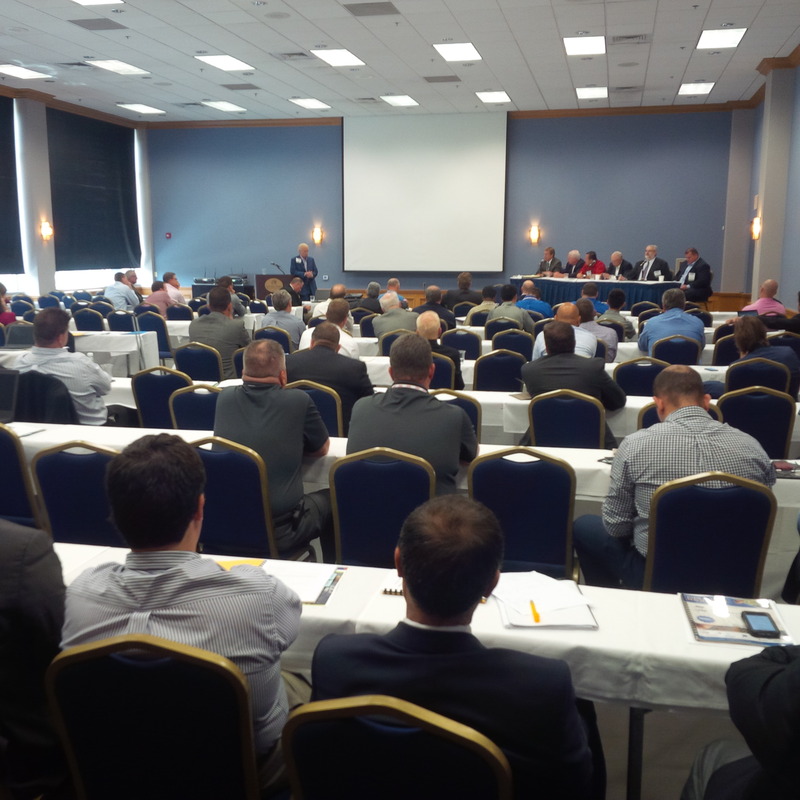 The conference was attended by several hundred members of the tube and pipe community, as well as a variety of equipment vendors. 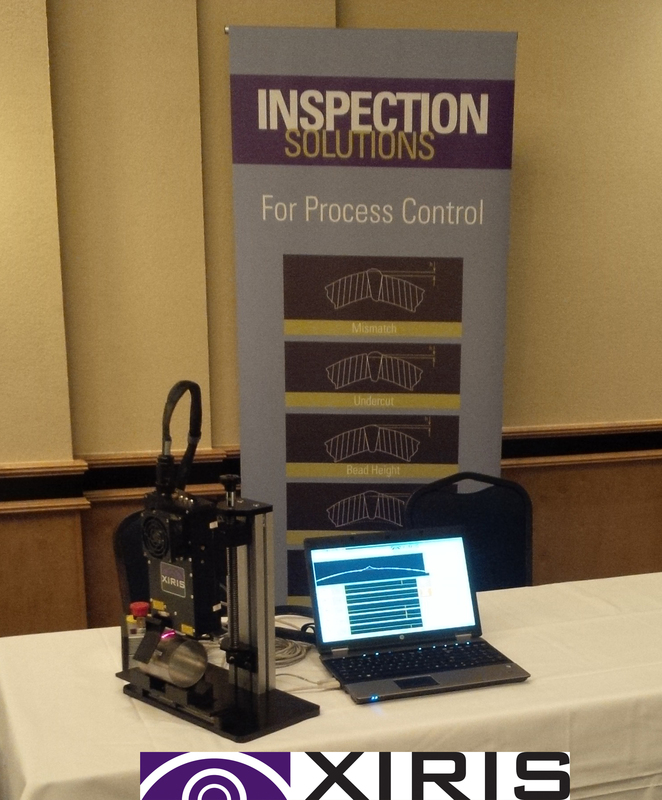 Xiris also demonstrated the Xiris WI2000p Post Weld Inspection System at the conference’s table top exhibits. Using actual tube samples from a variety of customers, the WI2000p’s ability to detect a variety of tube weld and forming defects, such as bead height, bead ratio, slope angle, deflection, mismatch, roll, freeze line, scarf width, and undercut. Detection of all these critical defects was demonstrated as to how the WI2000p can assist operators in controlling their process. The net result is to help tube and pipe fabricators decrease scrap rates, increase productivity and improve quality of the end product.